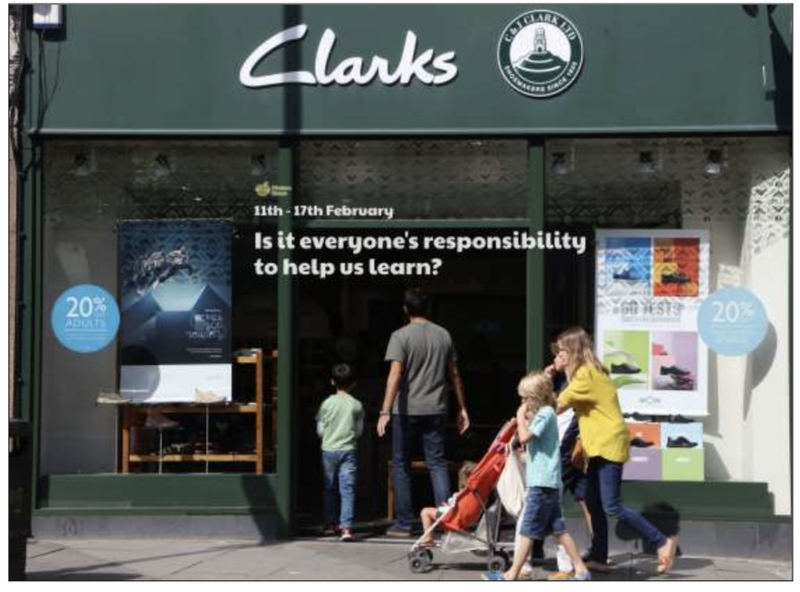 The Department for Education has announced that employees from retailers including shoe shop Clarks and newsagent WH Smith will be trained to speak to children as part of a drive to improve early language skills. Staff will be taught to strike up conversation with toddlers and young people while they try on shoes or buy things from the counter, so they can practise talking and responding to questions. Training will take place this summer. – Can you list all of the different ways you learn? – Do you think people other than teachers should be trained to help you learn? – Do you think when you leave school you will stop learning? Why?